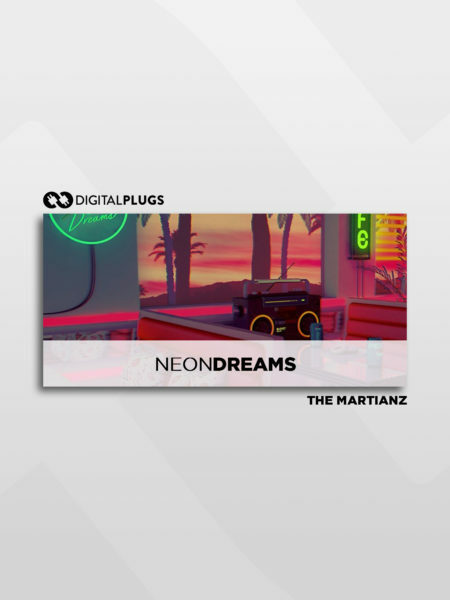 The Martianz - Neon Dreams (Loop Kit) The newest loop kit Neon Dreams from Multi Platinum Producers The Martianz! 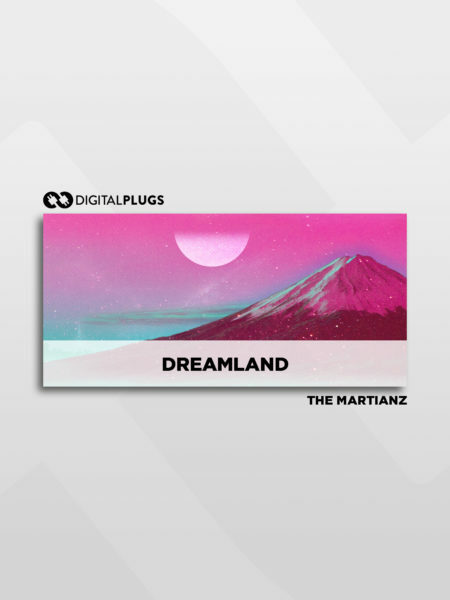 Twitter / Instagram - @themartianz Also follow us on Twitter @digitalplugs_ and Instagram @digitalplugs for giveaways and more! 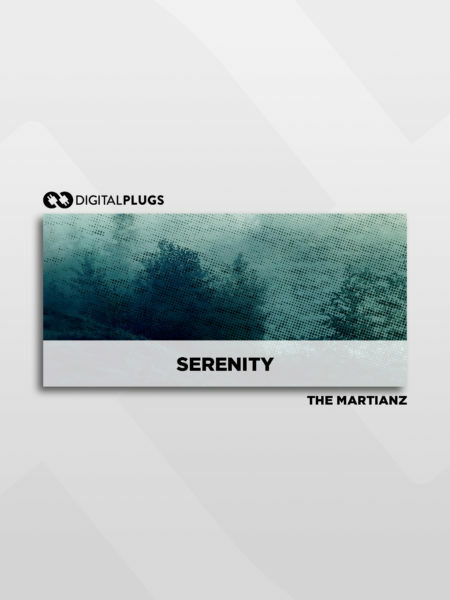 The Martianz - Serenity (Loop Kit) Loop Kit From Multi Platinum Producers The Martianz To Get Your Beats To The Next Level! 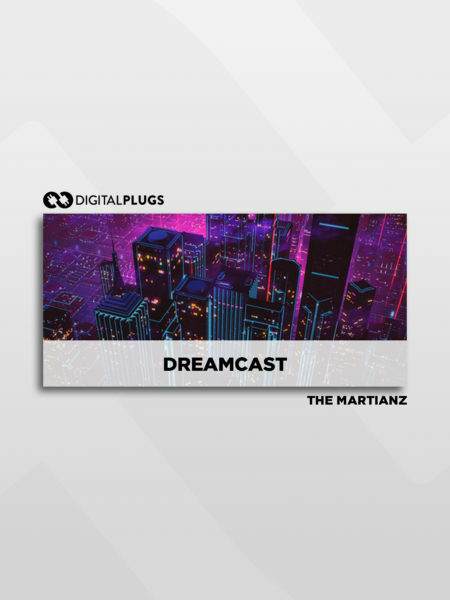 Twitter / Instagram - @themartianz Also follow us on Twitter @digitalplugs_ and Instagram @digitalplugs for giveaways and more! 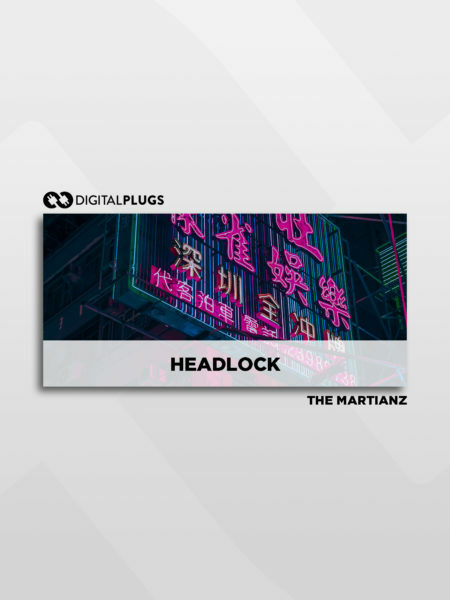 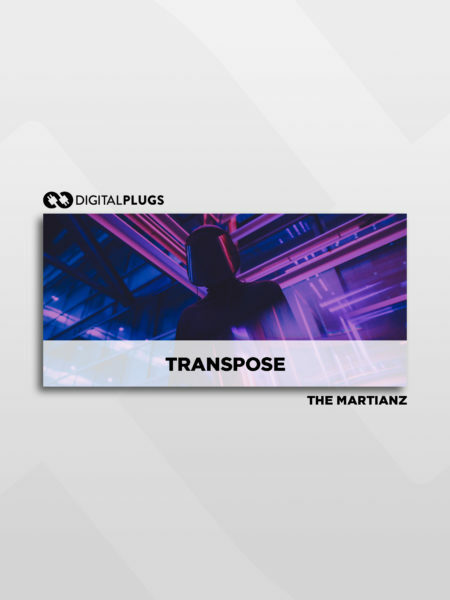 The Martianz - Transpose (Gross Beat Bank) New Gross Beat Bank From Multi Platinum Producers The Martianz @TheMartianz @BasedHide Also follow us on Twitter @digitalplugs_ and Instagram @digitalplugs for giveaways and more! 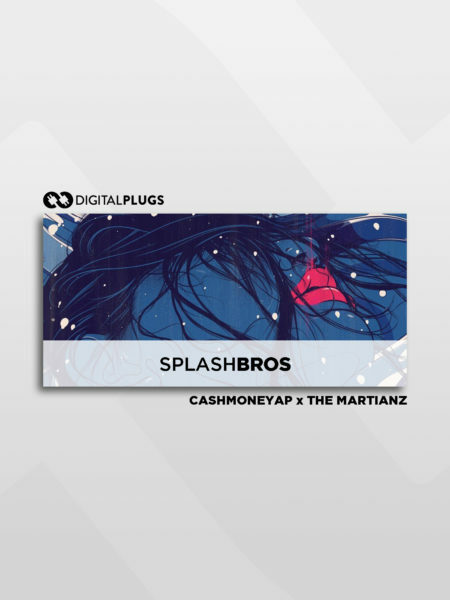 CashMoneyAP x The Martianz - Splash Bros (Drum Kit) New release from Digital Plugs own CashMoneyAP and The Martianz! 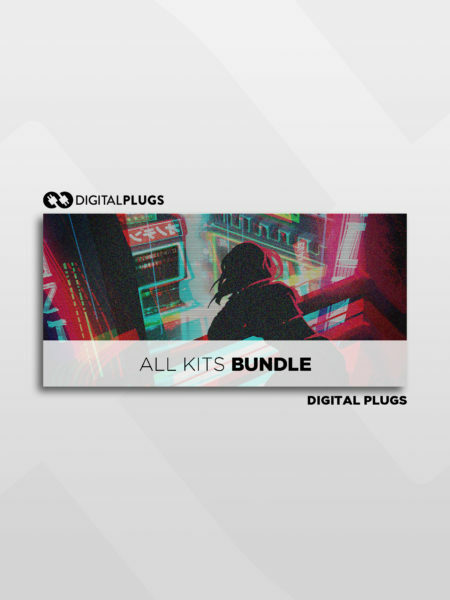 This drum kit includes 66 new sounds created by the multi platinum selling producers. 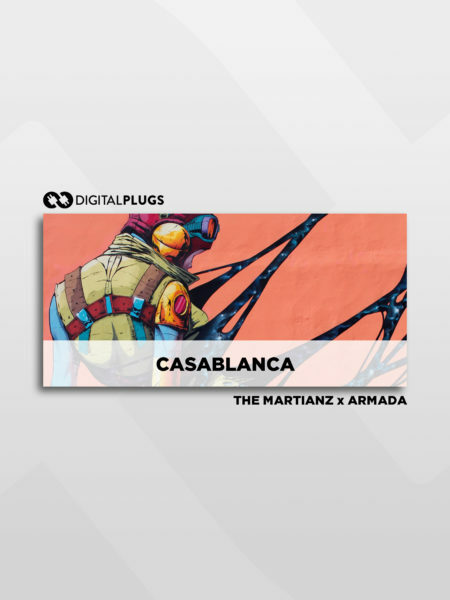 @CashMoneyAP @TheMartianz Also follow us on Twitter @digitalplugs_ and Instagram @digitalplugs for giveaways and more! 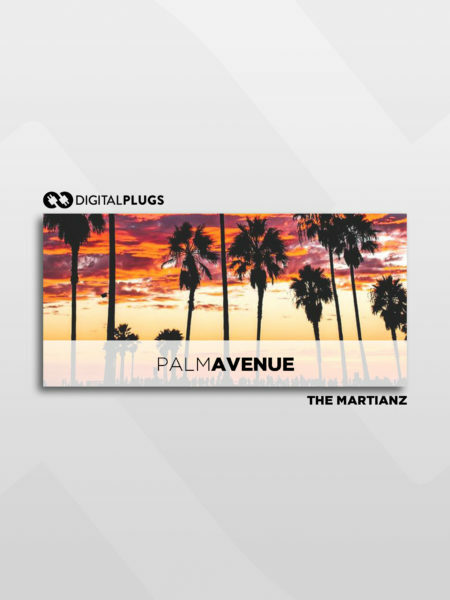 The Martianz - Palm Ave (Loop Kit) Beat blocked? 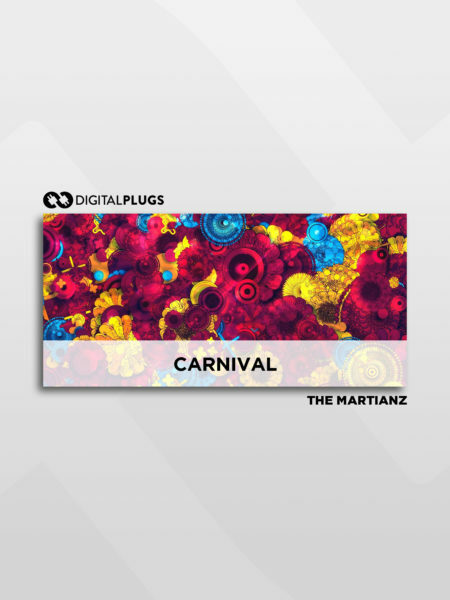 The Martianz have 101 different loops for you to create new masterpieces too.